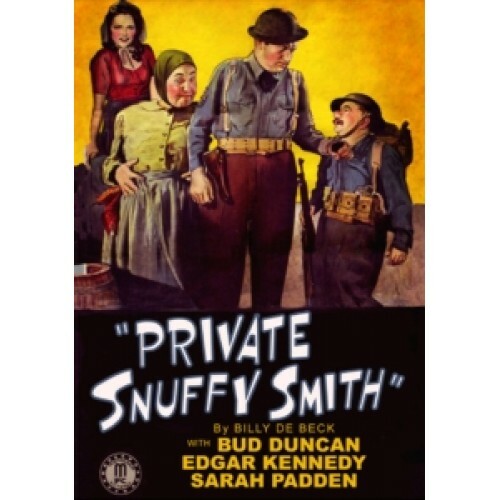 Hillbilly bootlegger Snuffy Smith(Bud Duncan)tired of being chased by revenuers, decides to trade in his still for a pair of army boots. The rigors of army life prove to be too much and soon have Private Snuffy bumbling and fumbling in boot camp. Not even the loud bark of Sergeant Cooper (Edgar Kennedy) seems to make a dent.